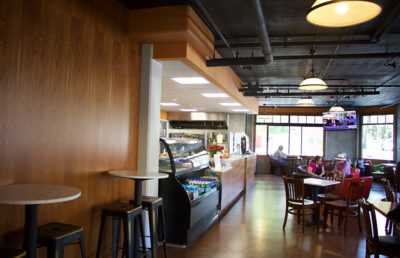 Baker & Commons opened Thursday morning after the closure of Elmwood Cafe in late April, receiving a warm welcome from the surrounding community. Kara Hammond, who was previously Elmwood Cafe’s manager, bought out the business and now oversees its daily operations with co-owner Eric Wright. Hammond emphasized community as one of the pillars the new business is built on. “It’s really a new company and a new business, something new. … Our mission is to be a welcoming gathering place for the community,” Hammond said. 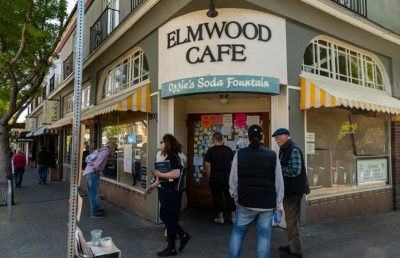 Elmwood Cafe closed abruptly amid a racial bias controversy, which was spurred by tweets from CNN host and comedian W. Kamau Bell that were posted in reaction to an incident that occurred in mid-April at a Starbucks in Philadelphia. 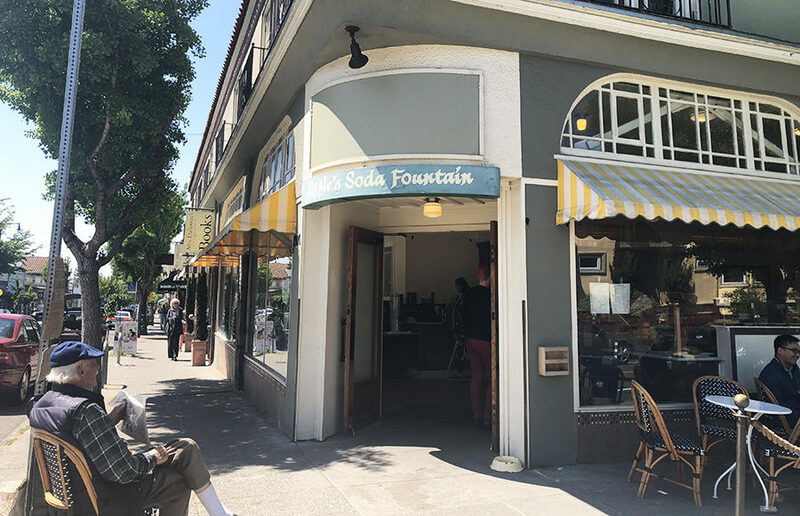 Hammond added that she was inspired to name the business “Baker & Commons” because of the in-house bakery where the café’s baker makes fresh pastries, which distinguishes it from other coffee shops that often buy and resell pastries from other bakeries. “Commons” is from the idea that the café serves as a “community gathering place” in the neighborhood, Hammond said. The café is currently serving brunch only throughout May, but it will soon be adding new items to the menu, according to Hammond. Some crowd favorites, such as the buttermilk waffle with strawberries, have carried over from Elmwood Cafe’s menu. 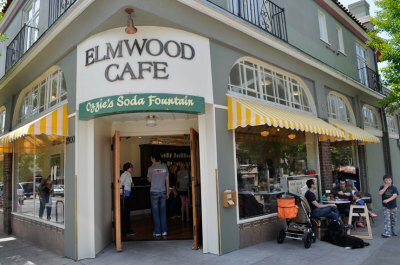 San Leandro resident Amelia Daly said she was pleasantly surprised that Baker & Commons had opened, stating that she and her husband were disappointed when Elmwood Cafe first closed.